An excellent book about the dangers of climate change. The writer looks at each of the environmental difficulties we face, but is not without hope. Whether the hope is justified remains to be seen. Return to gold standard to avoid collapse. 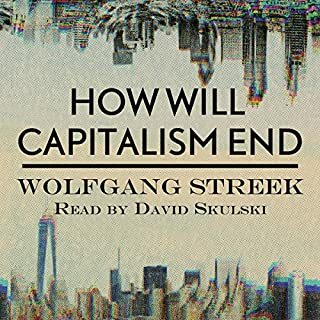 Good book about world economic woes. 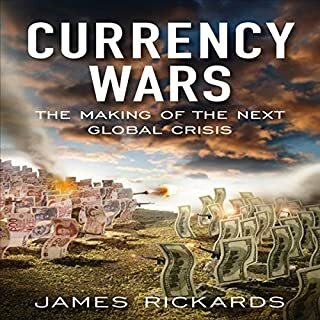 He writes about historical currency wars, and more recent currency wars. The writer believes a return to the gold standard is needed to avoid likely economic collapse, which is a controversial view. 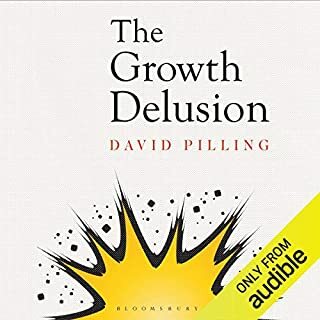 The book explains very well the reasons why economic growth is so low at the moment. The author sees democratic reform as the answers to these problems. 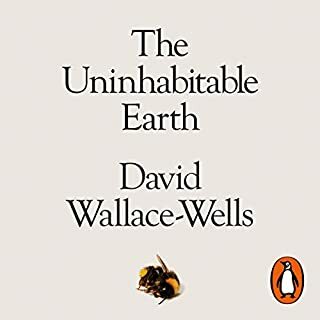 The writer says very little about resource depletion, climate change, pollution and bio diversity loss which are affecting economic growth now and which will grow greater into the future. Very good book about the difficulties of counting GDP. What to include, and what not to include. 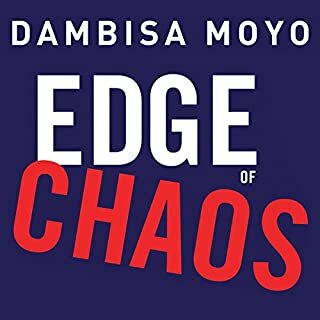 Well narrated and well written. Looks at the counting of GDP from different angles. Difficult to grasp complex subject. This is a very interesting and relevant subject. But it is also a very complex subject and was not helped by the narrator who read to quickly. I cannot say I found it easy to understand and as this is a subject I would like to understand I found this disappointing. I think the author expected the reader to have more knowledge of the subject than I possessed. The free-market, limited-government development model has been an ecological and social disaster for the developing world. Sustainable and equitable development is only possible with the active involvement of a strong central state that can guide the economy, protect the environment, and prioritize meeting their people’s basic needs. 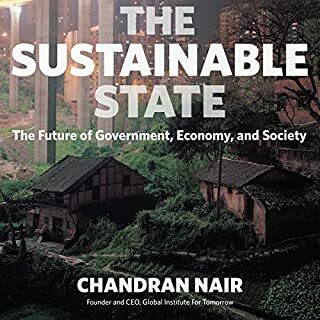 In this sure-to-be-controversial audiobook, Chandran Nair shows that the market-dominated model followed by the industrialized West is simply not scalable. The narrator was good. The book is a well argued rejection of the neo-liberal economic model for developing nations. It is realistic and environmentally aware. 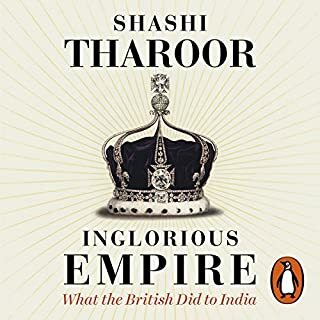 A good book worth listening to. 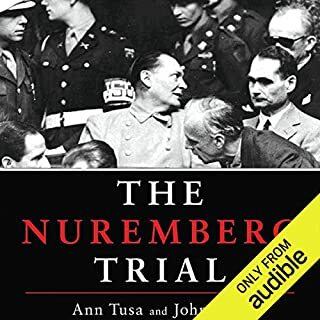 Excellent history of the trial. The most memorable moment is the verdict and sentencing of those on trial. I would have liked more detail of the evidence against the accused. The narrator is very good. A long book for a long and important trial. 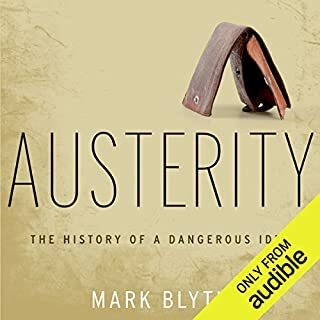 Excellent book showing why we are in the mess we are in. I found all the chapters interesting. Covers briefly the problems of meat eating. 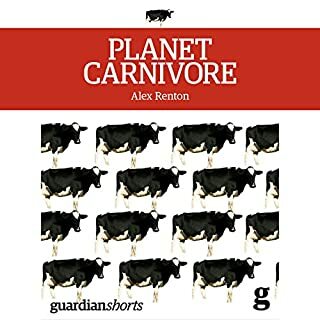 The narrator was good and the book covered the essential ground to make the reader aware of the affects of meat eating on our environment and ourselves.